Your one stop for costume characters, face painters and balloon twisters. Character Clubhouse provides professional, realistic, affordable and reliable children entertainment service in your area! No event is too small or too big for us! We are insured and background check verified. Awesome... would recommend to all..
We truly appreciate your feedback. It was an absolute pleasure talking and working with you! Thank you for allowing Character Clubhouse the opportunity to be apart of your special event. I look forward to your precious son's 2nd birthday!! Hello I wanted to let everyone know that Character Clubhouse is the best children's entertainment company there is. The staff is fantastic and really cares about what you want for your child. I can say that they are very professional and they make sure that you can enjoy yourself as well with the children. Shimmer and Shine and the host made our party come to life. The balloon twister and face painter made everyone look like they had been to the best party eve, the balloon art was great and the face painting was spectacular. If you want the best believe me call Character Clubhouse. They even had the adults entertained and engaged!!!! We had a blast. Family and friends are talking about this today. Thank you again and you have our business. Working with Sonya has been an awesome experience. She focusing on professionalism, quality and provides a variety of services. She makes planning easy and will bring fun, excitement and lasting memories to your party. 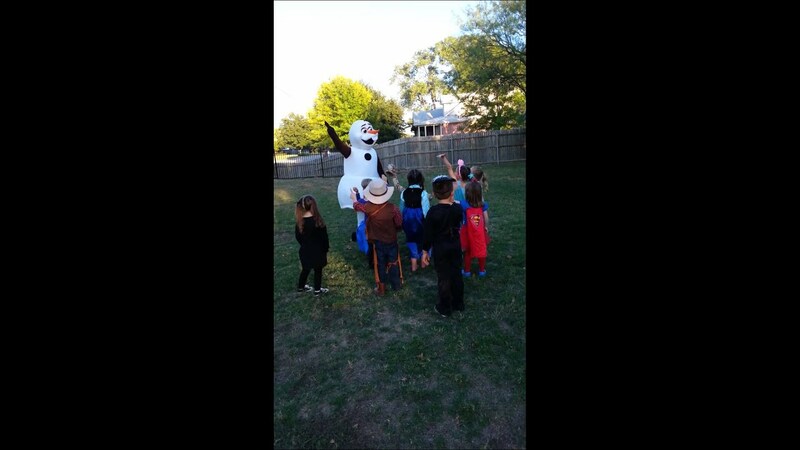 She has a variety of Characters to choose from and great party packages. And some packages offer great balloon twisters, face painters and more. I would always recommend Character Clubhouse your 1 stop party. Thank you so very much! We had Donald and Mickey at our party. Donald was adorable. Mickey was amazing at getting the birthday boy to be comfortable with him. We can't thank you all enough! You all exceeded our expectations and we will definitely be telling everyone. Thank you so much for making it such an awesome day!! Thank you for your feedback. We absolutely love to hear when we've done our part right! We truly enjoyed celebrating Miss Rylee's 1st birthday and look forward to many more. First time having a character and must say I was a bit scared of what was to come, but I was so pleased with the service! We didn't have many children for my son 4th birthday this past July, but the characters did an awesome job in surprising him and being super involved. I also spoke with Sony a before hand, and she made sure to go over all the details with me. They were punctual, energetic and over all wonderful! The only downside was not being able to do just a meet and greet because on how far the location was but the kids enjoyed every bit.Might do another character this November. It's so nice to hear from you! We are super excited to hear you truly enjoyed your character visit from Character Clubhouse LLC. We look forward to receiving feedback from our customers. With regards to the 30 minute meet and greet it is for local customers that are within 15 miles of our store DeSoto 75115. I am happy to know you enjoyed your 1 hour visit. Thank you for the awesome review! ! We hope to provide services for you in the near future. 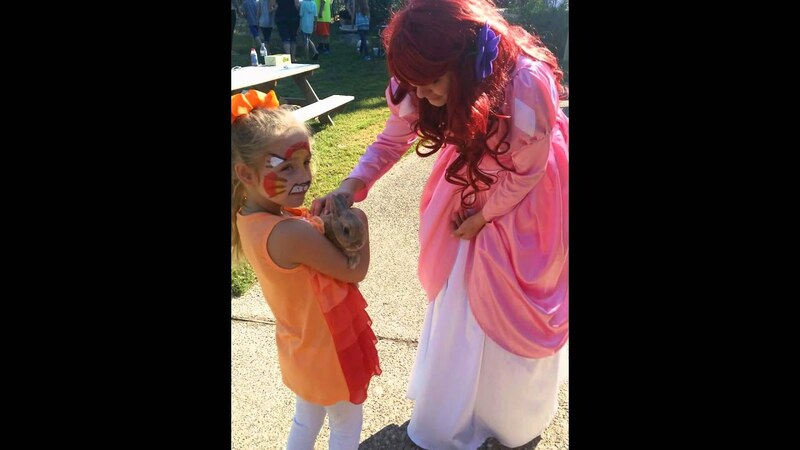 I saw Character Clubhouse at an event where I was also hired as a face painter. Their staff had uniforms on and the characters were so much fun, they were dancing, interacting with everyone and they did it for more than one hour! Those costumes are hot, so that shows their level of professionalism. Then I decided to recommend them to a fellow entertainer who needed to outsource the character. We were all impressed and I would HIGHLY recommend Character Clubhouse! Rosy thank you very much for your feedback. We truly enjoy every minute of what we bring to each event. Likewise our staff was very much impressed with your awesome facepainting skills, professionalism and cute fun appearance! Thank you for your recommendation! We look forward to working beside you again soon! Thank you Character Clubhouse for making my daughters dream come true to have all of the Disney Princesses at her party. They were all so beautiful and they looked just like the princess characters. We will see you again next year. 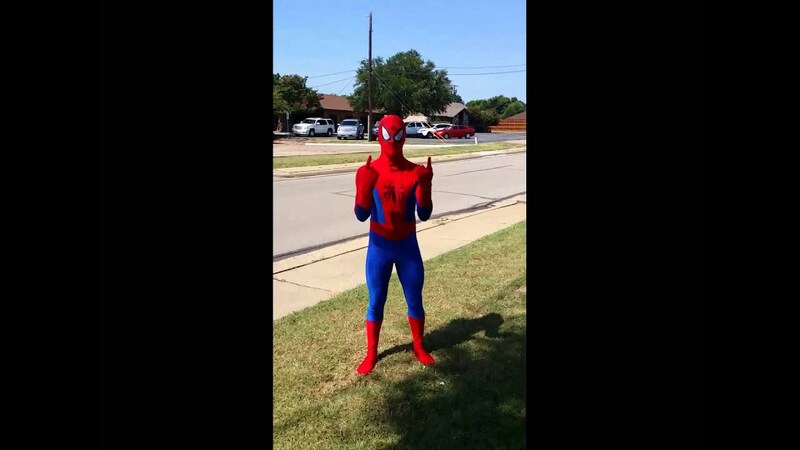 Spiderman really looks and talks like Spiderman! We are so glad we found this company. Character Clubhouse thank you for the wonderful entertainment! Thank you Character Clubhouse for providing such an outstanding service! My son cannot stop talking about his experience with Mickey "Oh Toodles" :). The Mickey character was entertaining, super kid friendly and professional. We were very impressed with your services and staff. You all are awesome! Thank you for being so nice and professional! We really had a great time with Minnie and Mickey. We definetly will be contacting you all next year. 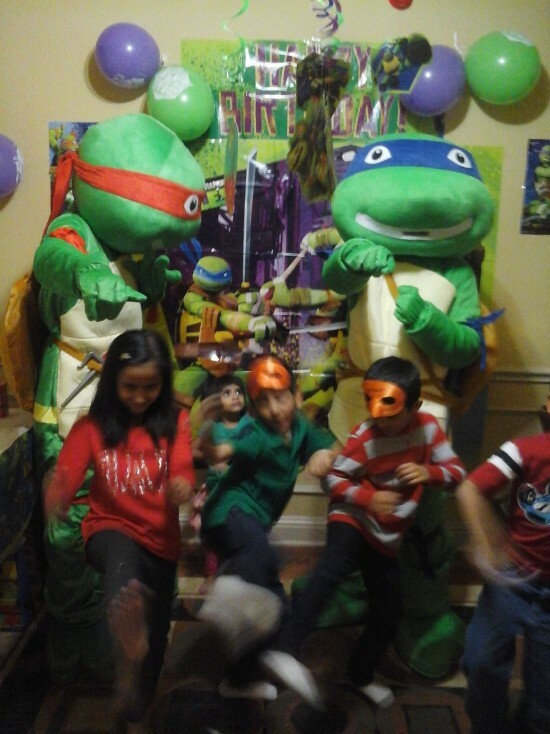 We Provide The Ultimate Party Experience with Character Entertainment For Kids. Theme Ideas are Minnie Mouse, Mickey Mouse, Superheroes, PJ Mask, Shimmer and Shine, Holiday Characters,Yo Gabba Gabba , Princess Tiana, Ariel, Rapunzel, Frozen Princess, Princess Belle, Doc McStuffins, Elmo and many more to choose from. 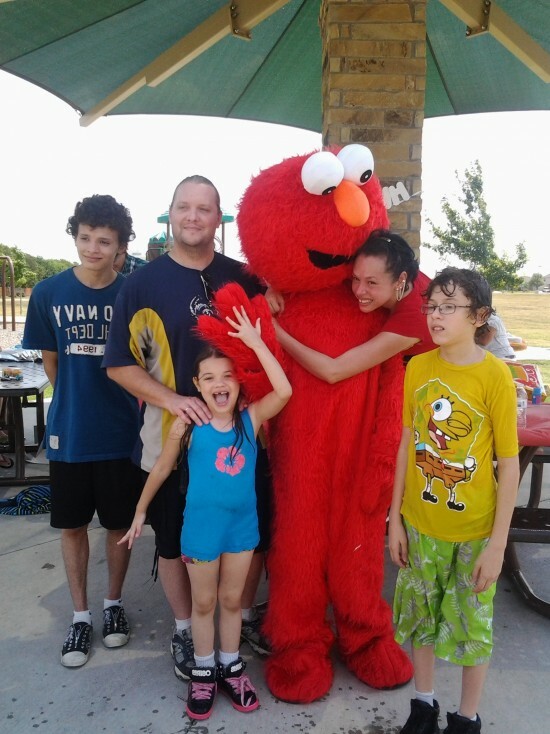 Our Character Appearance include a non-stop fun entertainment. We also provide balloon twisting, facepainting, princess makeovers & dressup and, party venue. We offer quality service at an affordable price. We Service Arlington, Balch Springs, Bedford, Carrollton, Cedar Hill, Dallas, Denton, Desoto, Duncanville, Fort Worth, Frisco, Garland, Grand Prairie, Hutchins, Irving, Kaufman, Keller, Lancaster, Lewisville, Little Elm, Mansfield, Mesquite, Midlothian, Oak Cliff, Plano, Prosper, Red Oak, Richardson, Rockwall, Rowlett, Sachse, Waxahachie, Wylie and More!!!! Character Clubhouse is an entertainment company that provides NON-LICENSED characters for entertainment purposes only.